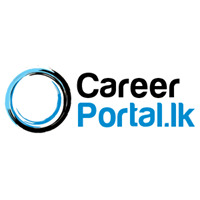 Find all Jobs in Sri Lanka. Search all Job Vacancies. 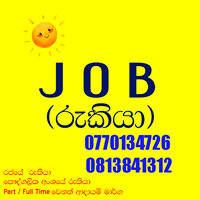 Coordinating Office Address: No: 128, Brown Road, Jaffna.